It's all about the way they fit you. 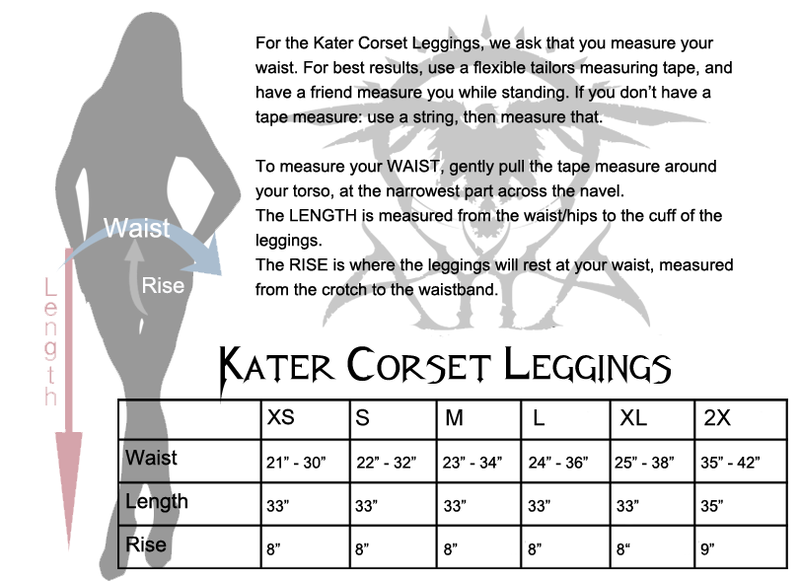 Kater leggings feature an adjustable corseted back. Made from Rayon Lycra and Leather, these take yoga pants to the next level. They will fit you like a second skin and shape your form to it's best, regardless of your size or body style. Made to outlast you by Ayyawear.